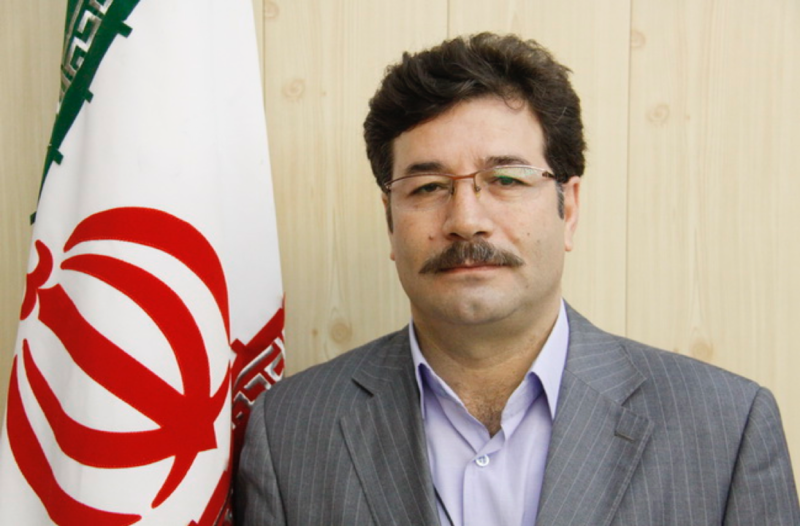 Mohammad Ebrahim Zarei was born in Qorveh in 1963. He holds a PhD in Archeology. Mohammad Ebrahim Zarei, Governor of Sanandaj, is responsible for covering up the real causes and circumstances of Saru Ghahremani’s death, and cooperating with security forces to obtain the forced confessions of Saru Gharemani’s father. Twenty-four-year-old Saru Gharemani was one of the protesters arrested and detained by Ministry of Intelligence during the January protests in the city of Sanandaj. He died while in custody at the detention centre of Ministry of Intelligence. His body was handed over to his family 11 days later, on 13 January. Only one day after the news about Saru’s death was published, in a video broadcasted by the IRIB, Saru’s father Mohammad Gharemani denied that his son had died in the detention centre of Ministry of Intelligence. He also stated that his son was an armed member of the “Komala Party of Iranian Kurdistan” and that he had been killed in a skirmish. This is while, according to the testimony of one of Saru’s close relatives, security forces forced Mohammad Ghahremani to make the TV statement. Mr Ghahremani is still banned by the same forces from giving any interviews to the media.